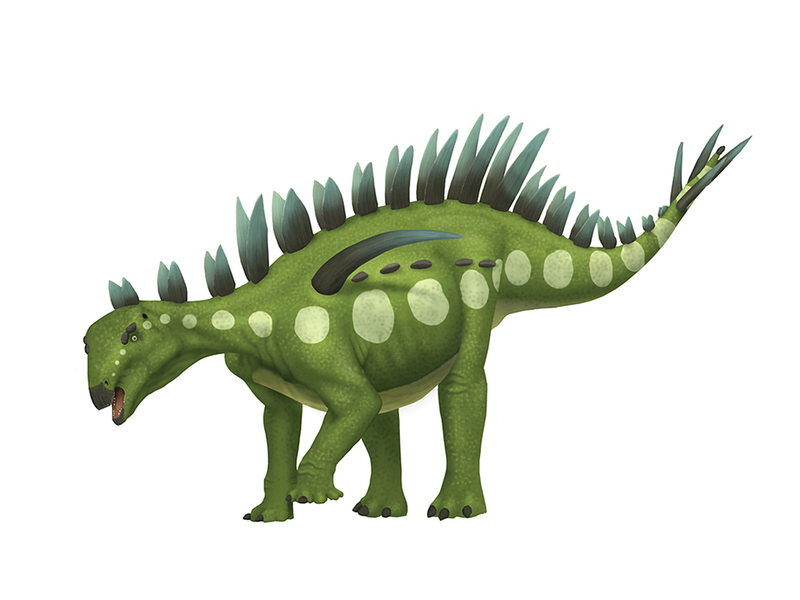 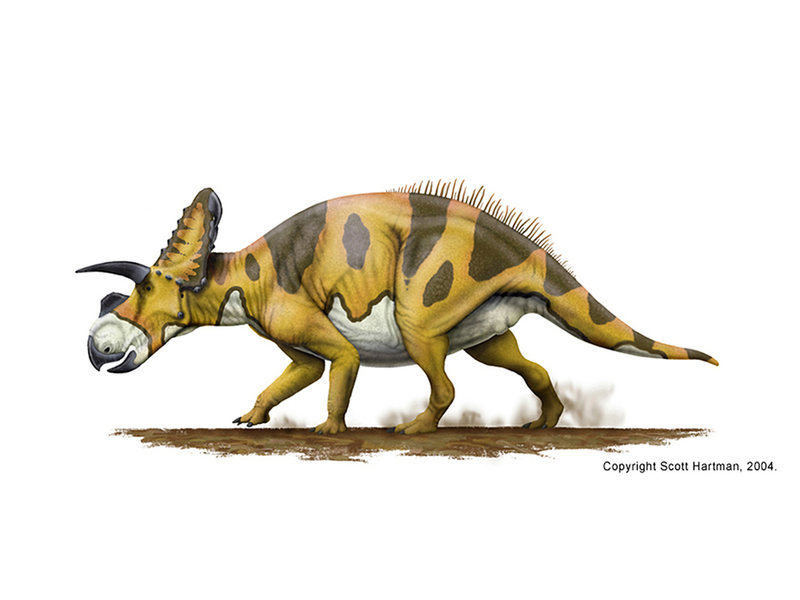 Today, after weeks of rampant internet speculation the new-look Spinosaurus was revealed. 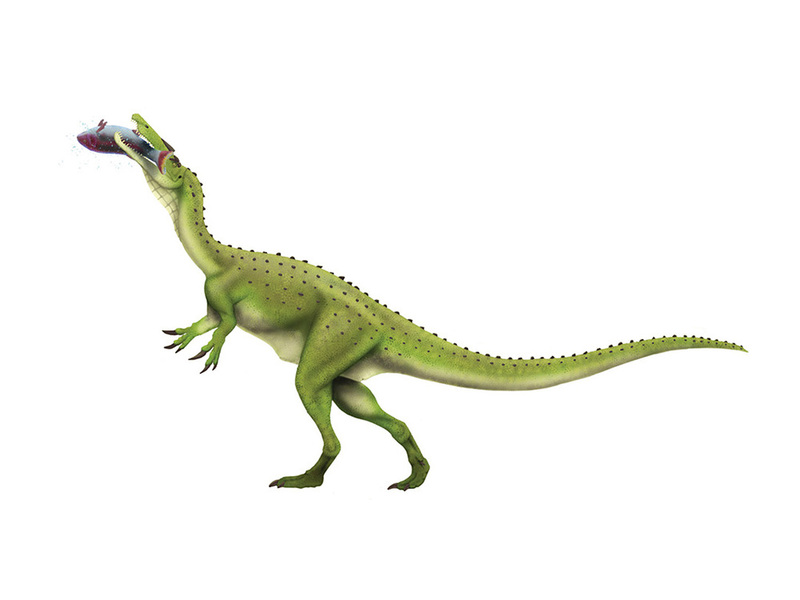 And it certainly didn't disappoint: the paper by Ibrahim et al. 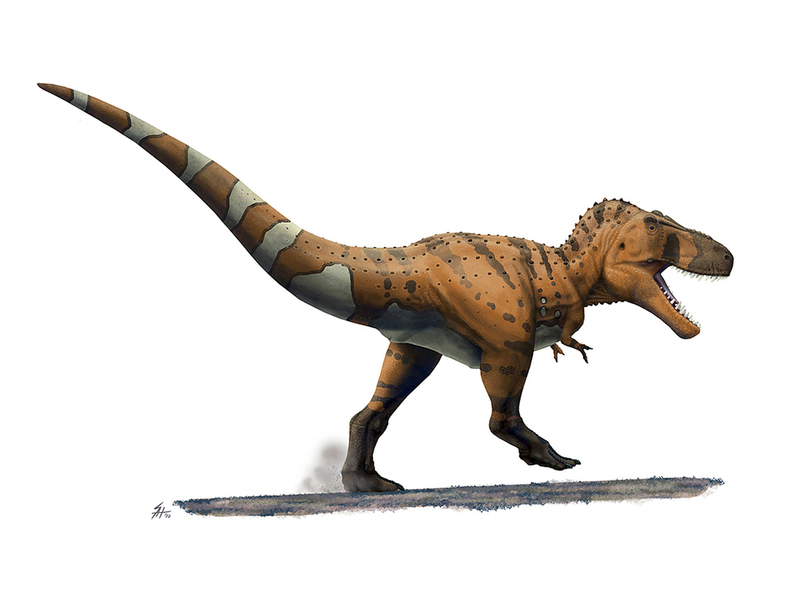 musters a range of evidence from bone density, bone isotope data, facial innervation, osteology, etc., to suggest that Spinosaurus not only was a fish-eater (i.e. 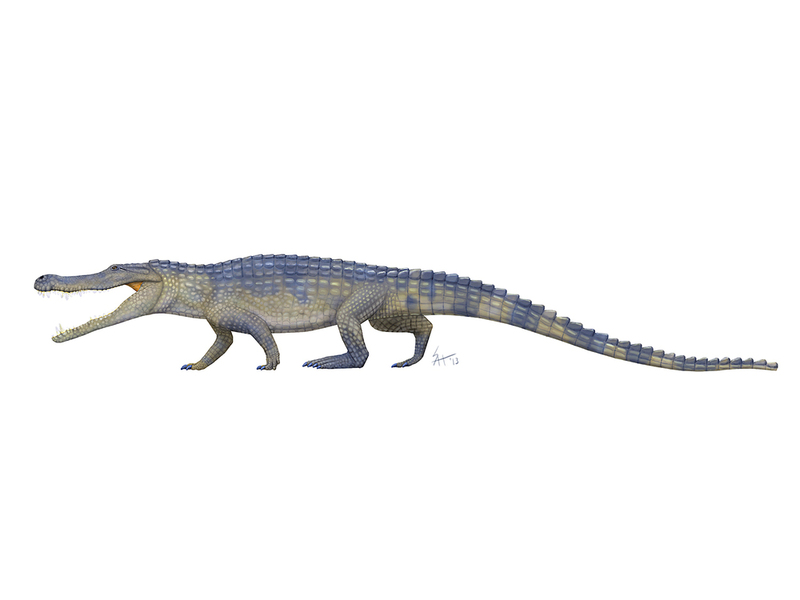 piscivorous) but was adaptive to that lifestyle to a greater degree than other known spinosaurids. 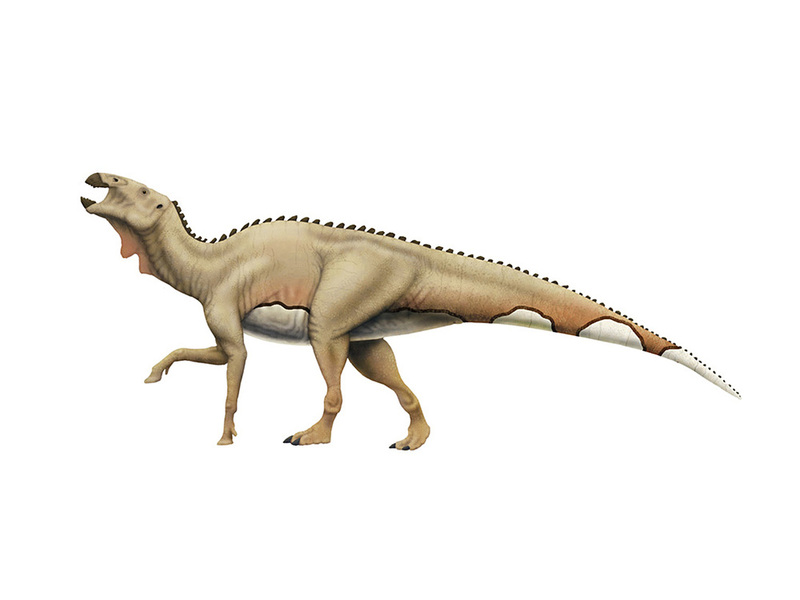 Not only do they claim that Spinosaurus spent most of its life swimming in the water with adaptations that would rival early whales, but Ibrahim et al. 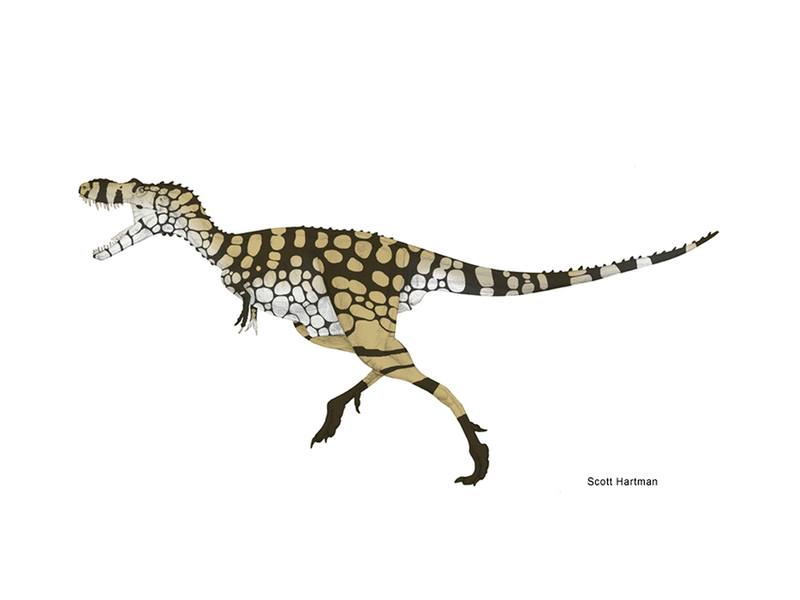 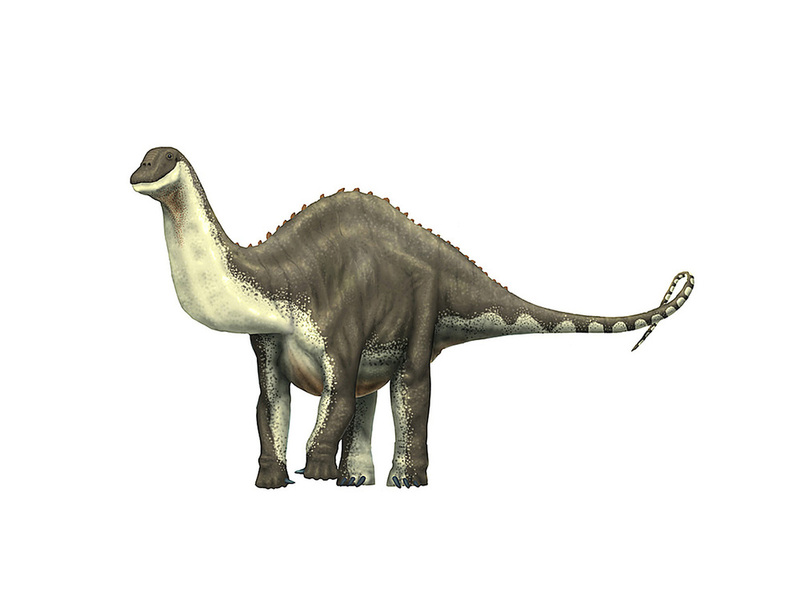 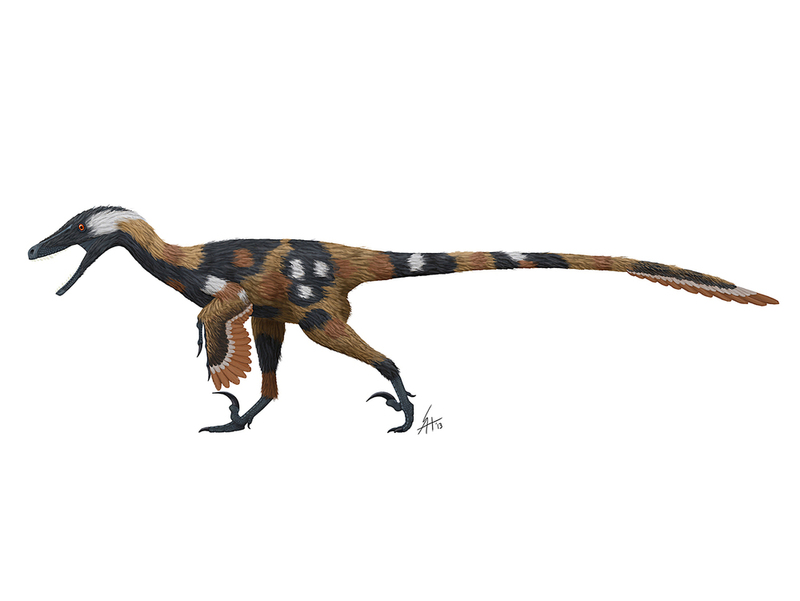 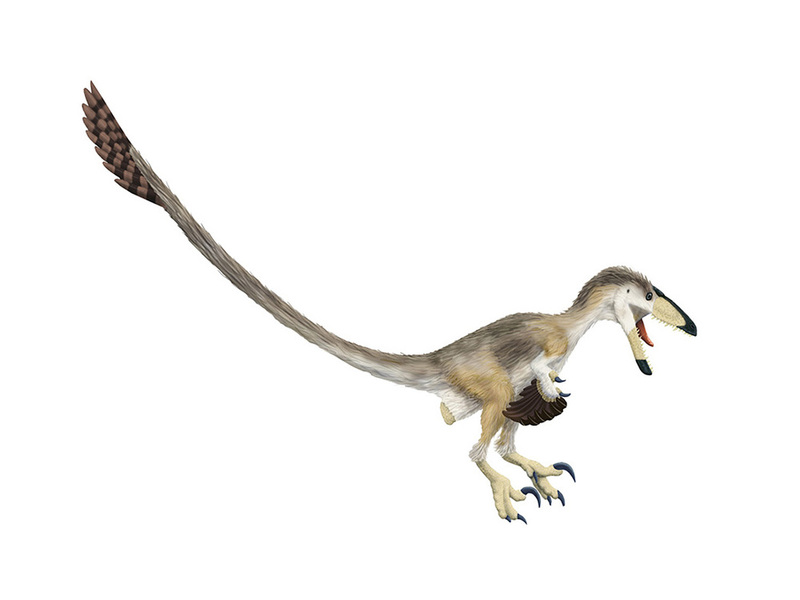 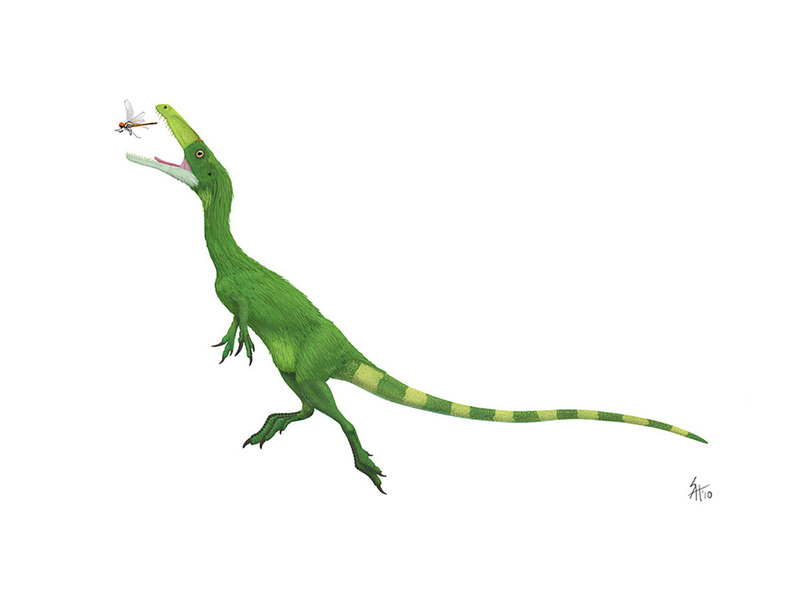 specifically claim that the altered limb proportions would require Spinosaurus to have been an obligate quadruped on land, a first for a theropod.